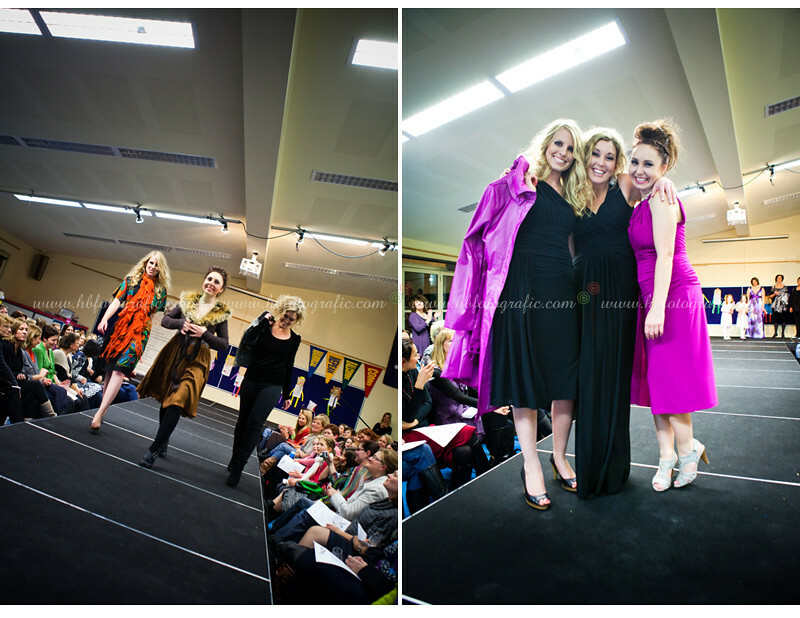 I was delighted to recently be asked to be official photographer for this local Primary School Fashion Parade .. I had been the previous year as a guest, and had such a fun night out! Champers! Clothes! It's all a little bit fancy.. 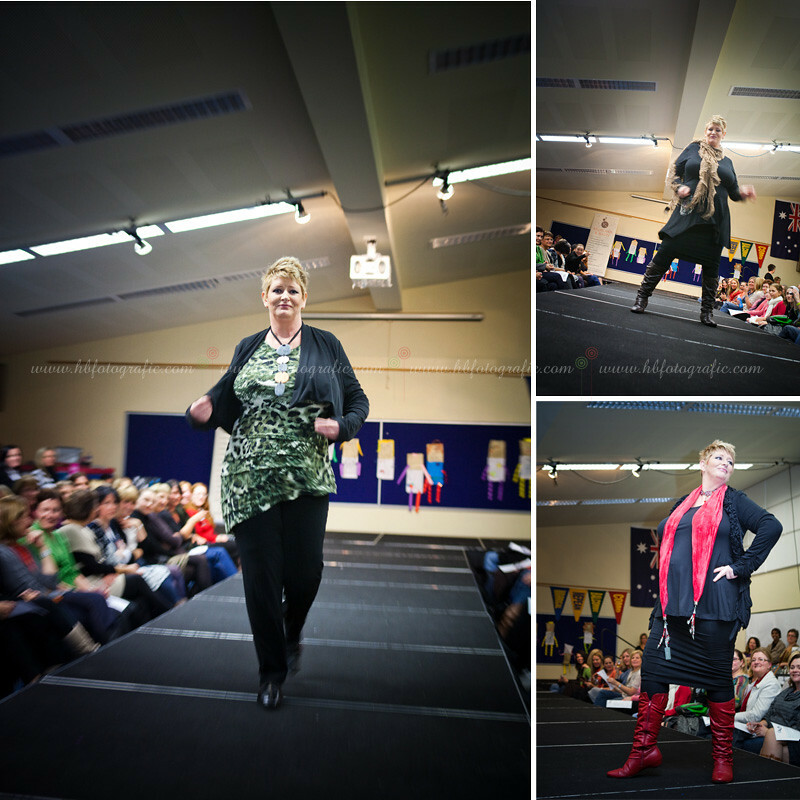 The models are all teachers, staff and mums of students .. aren't they fabulous?? How fabulous are the outfits? The girls all looked divine. I'm definitely going to be heading into store with my gift voucher from the night and trying on a few things. A girl's gotta look good, right? Thanks to Webby Web Design for the invite and for organising the night! Haha! This is awesome. Looks like so much fun was had by all. Wow...now thats what I call a fundraising night out! 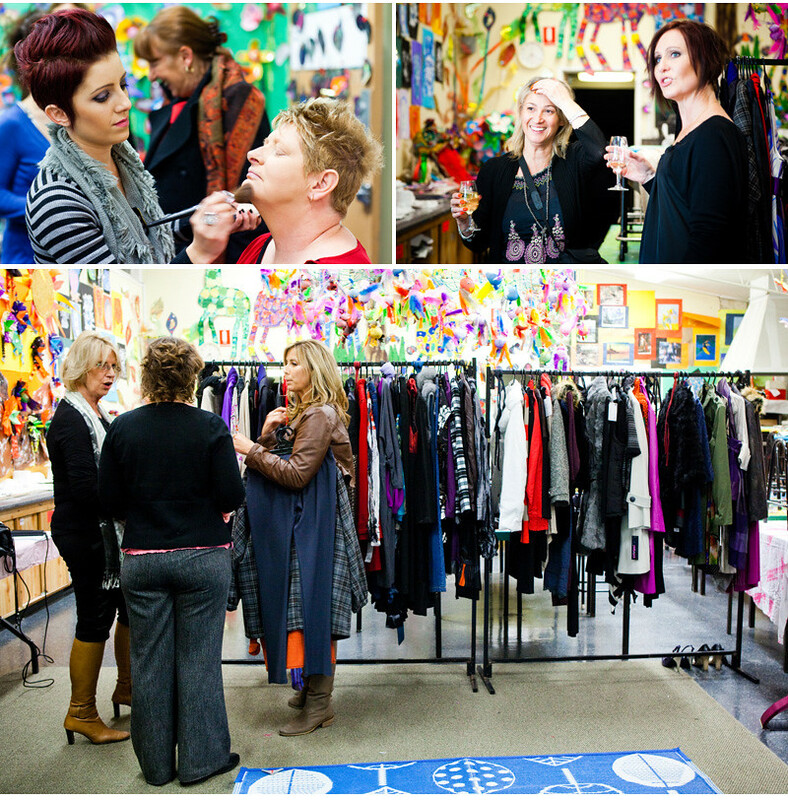 Looks like lots of fun...and the gals are all gorgeous! Great job Leanne!! 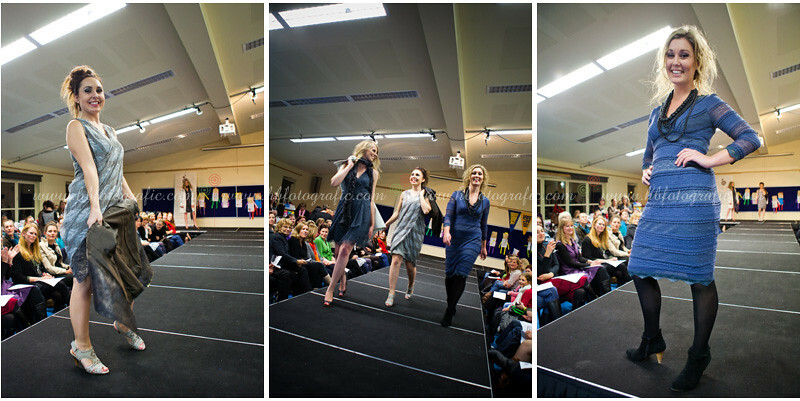 Had a fun night - the girls look terrific - love Wil-e fashions!